This year has been cause for celebration and reflection. We have never had a year like it—with dynamic growth, a significant technology implementation, new challenges and exciting new innovations. I am once again in awe of the grace of God and the dedication of our supporters, staff and volunteers who enable the vision to be reality. A week never goes by without me hearing about a supporter who is going the extra mile to release children from poverty. These stories serve as an inspiration to continually keep looking to the future. I can’t help but be inspired by our cause—releasing children from poverty in Jesus’ name. This is not some ordinary adventure, but rather a life-transforming exchange between children, families, local churches and sponsors. Thank you so much for playing your part. That’s the number of children now supported through Compassion International all over the world — and more than 110,000 are sponsored by Australians. Aussie, Aussie, Aussie! Together, you wrote and sent almost 150,000 letters to your sponsored children in financial year 2016. 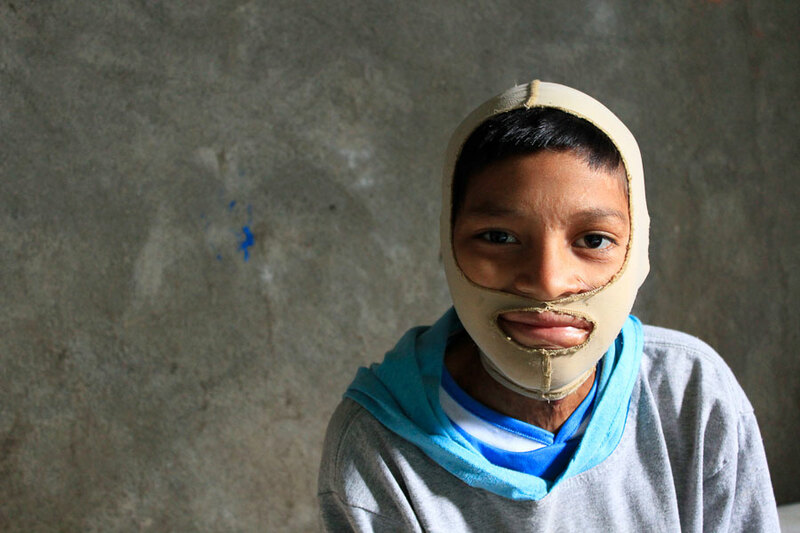 Thank you for encouraging and supporting children and young adults like Isai with your words. In May and June, you generously gave to our appeal to raise money for highly vulnerable children. Children like Marlon, who suffered horrific burns, Larpopo, who was caring for her four younger siblings at age 14, and orphaned twins Eyerus and Meseret. Your giving provided children like them with extra support to stablise, protect and restore them. Eleven of you climbed Mt Kilimanjaro! In September, 11 intrepid Aussie sponsors trekked Kilimanjaro, the highest free-standing mountain in the world, to raise money for Compassion’s work in Tanzania. More than 550 children were sponsored because you took action and spoke up for the children waiting for sponsors. 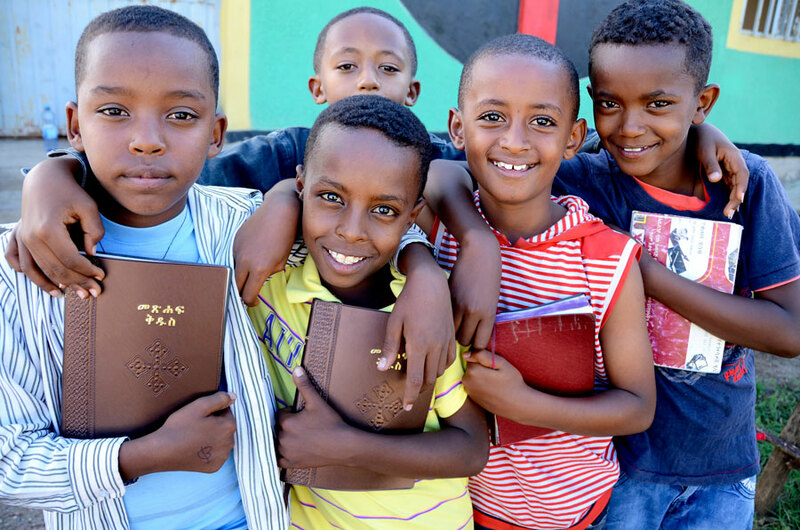 Whether it was through the gift of a Bible or through the weekly activities at their Compassion child development centre, your support meant 1.8 million children heard the life-changing gospel message. 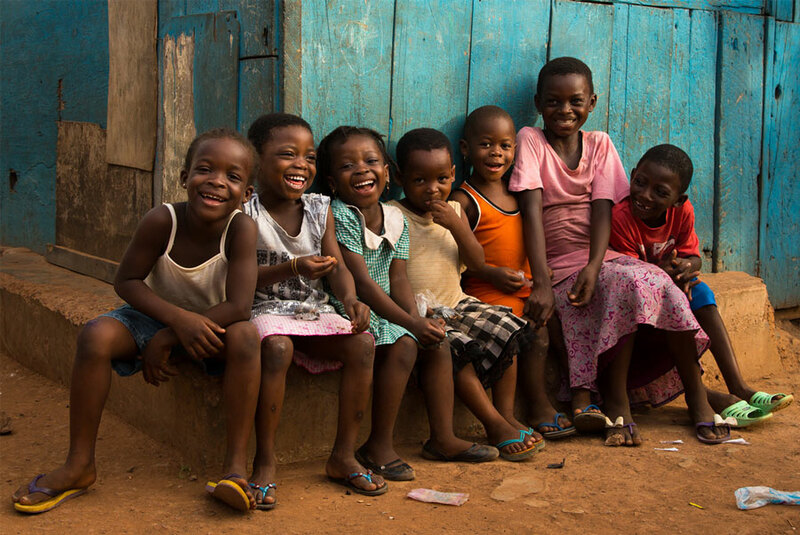 To every one of our 80,800 supporters, thank you so much for playing your part in changing the lives of children living in poverty. You are making an incredible difference in Jesus’ name!